Ban or not ban, that is the question. 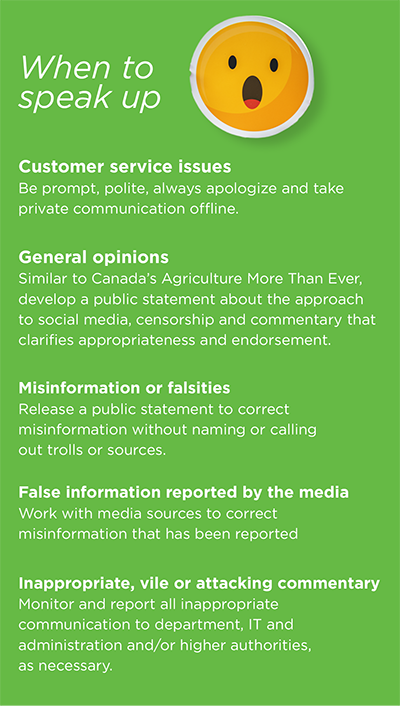 Like everything else in the news cycle, agriculture has its fair share of issues, and they are spoken of widely on all media channels. From public scrutiny about the safety of glyphosate, GMOs and pesticides to the pursuit of an organic-only diet, we’re seeing a changing world that is yearning for transparency about how its food arrives at the table. This includes the mechanics of food processing, animal welfare throughout ag and veganism as a seemingly healthier and sustainable food choice. Though transparency is vital to ag, the process from tail to table is often overshadowed by activists perpetuating myths and misinformation rather than experts with scientific evidence. Similarly, try as we may to offer correct information or even our own opinions on these issues, biting our collective agricultural tongue is sometimes the best recommendation. Or is it? As ag marketers, isn’t it our duty to stand up for the industry and identify the mythmakers? Yes, but we suggest you proceed with caution. What was once civil debate about these issues is now fraught with anger and outright falsities on social media platforms intentionally designed for public consumption. Though we hesitate to use the word bully, the conversations and dialogue on these issues trend in a manner that leans in that direction. How do we contain these conversations without censoring opinions that individuals technically have a right to own? As advocates for science and farming and as marketers of products and services that might be contrary to those opinions, when do we step in and offer a voice of reason? Should we ban voices with whom we don’t agree or are scientifically untrue? 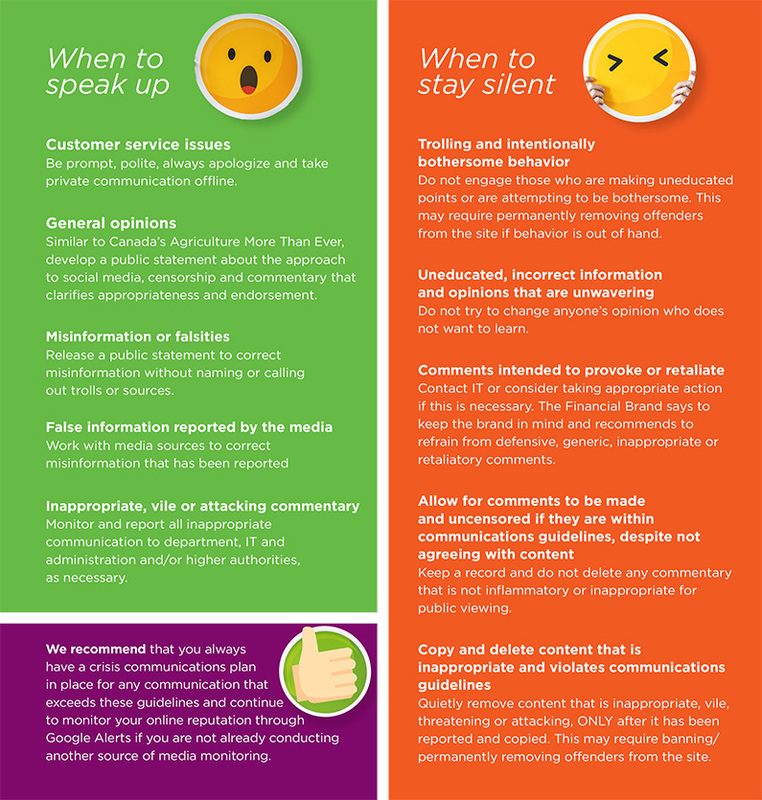 The following is a guide to when it can be acceptable for a brand or business to offer comment on social media and when it best to stay silent. 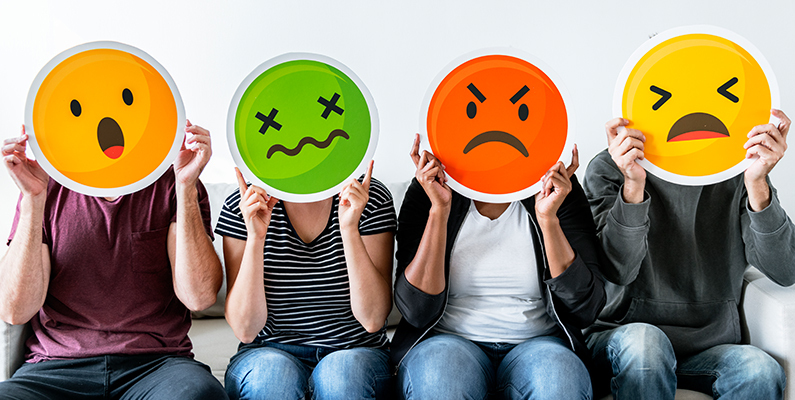 Whether we are scientists or marketers, it stands to reason that issues, such as the food we put into our bodies, are going to be sensitive on both sides of the fence. We are facing them with passion for the issues themselves and for the populations that we serve. As we try to manage and direct conversations into a civil discourse, let us remind ourselves that there are real people behind every screenname, and perhaps someone who might just need a better understanding of how science and agriculture fit together.